Appearance is key within a site environment, in order to create a professional, organised and well-managed first impression. The public’s opinion of the exterior of the site, will reflect their perception of internal activities and project completion within the site hoardings. Sites should be encouraged to constantly monitor and manage their site appearance. 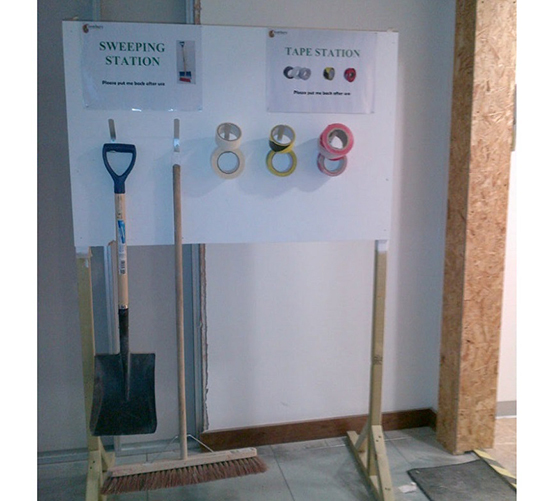 A bi-weekly site competition was introduced for a ‘clean area’, with a winning site champion presentation.